BBC's religion boss: we need more coverage for Muslims, Hindus and Sikhs !!! A senior BBC figure wants more shows similar to Songs of Praise which would include coverage that would appeal to people of Muslim, Hindu and Sikh faiths. 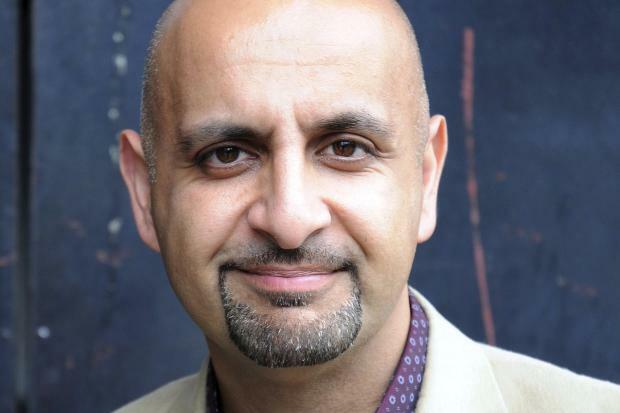 Aaqil Ahmed, commissioning editor of religion and head of religion and ethics at the BBC, told MPs he has written a report answering criticism that non-Christian faiths were under-represented on the programme. The Sunday Times reported Mr Ahmed told MPs Christianity is currently the “cornerstone of our output”, adding there were more hours dedicated to the faith than other religions. He told MPs: “We carry out checks to give us a better understanding of how we represent the different faiths." The comments could pave the way for the BBC to broadcast Friday prayers from a mosque in a similar format to Songs of Praise, the Muslim Council of Britain told The Sun. A BBC spokesman told the Standard: "We fully explained to the Sunday Times that we are actually intending to do more programming around Christianity and more on other faiths as well, so there is absolutely no question of an 'either or' on our output."